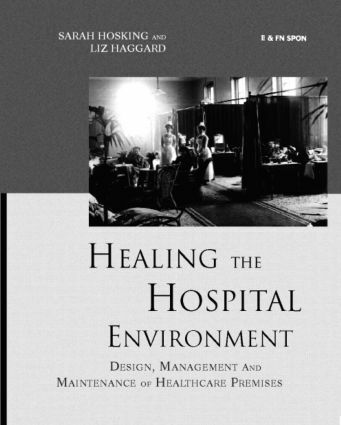 Healing the Hospital Environment identifies why many healthcare premises do not look or feel welcoming and why even well-intentioned efforts to make improvements are unsuccessful. The authors show that significant improvements can be made within limited resources if hospitals recognise what can be achieved, set standards and invest in the relevant design expertise. It gives a wide range of examples of effective improvement in design, maintenance and management of all types of hospital and healthcare premises and their surrounding land.